This beauty arrived at NHDR when we were contacted by a Northern rescue in Saskatchewan that they had a very sick puppy. 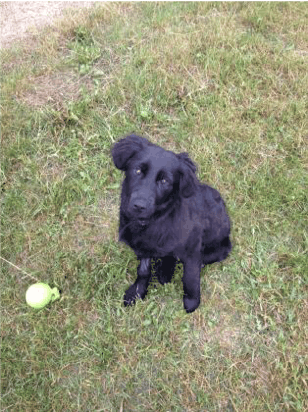 Arrangements were made to have Bali go directly to the Veterinary Medical Centre in Saskatoon. It was determined Bali had Parvovirus. Bali spent several days at the clinic, once she was well enough to be discharged, she went to stay with a loving foster home. Bali had a full recovery and was adopted out very quickly once she was available for adoption.